Need a Break Repair Service? Regular maintenance keeps your vehicle more dependable, safer and long-lasting. 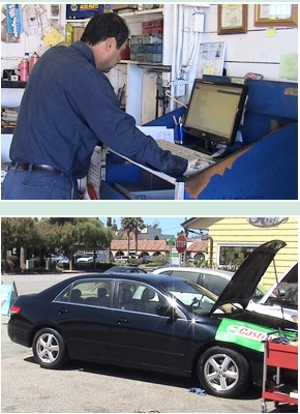 Opal Cliffs Auto Center is a full-service auto repair facility offering exceptional auto repairs in Santa Cruz and the surrounding area. We take pride in our ability to deliver fast, friendly and affordable services. Our mechanics keep themselves abreast with the latest developments in the industry to handle all your auto repair needs. We proudly serve Santa Cruz, Scotts Valley, Watsonville and the surrounding area. Schedule your annual vehicle maintenance service with us today. Call us at (831) 515-6707. Call Our Auto Experts Now! Copyright © 2018 opalcliffsautocenter.net All rights reserved.